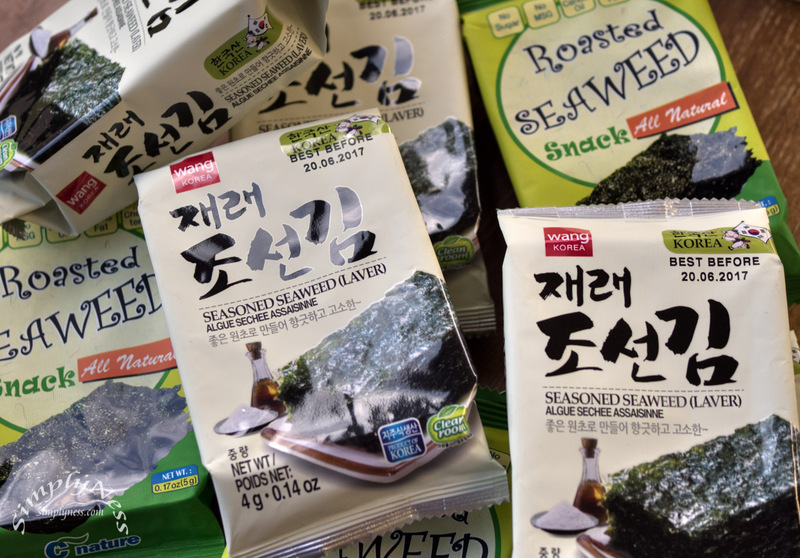 Seaweed Snack. I’m hooked with these snacks, totally addicting. I’m not sure if it’s just me, but once I start eating them, I can’t stop. I buy packs and packs of them, and I can totally finish a pack in a day. Some say it’s salty but I like salty food, and If I eat it with rice, it kinda balance everything. This entry was posted in Blog and tagged in 2017 Daily, daily photo, Project 365, snack.